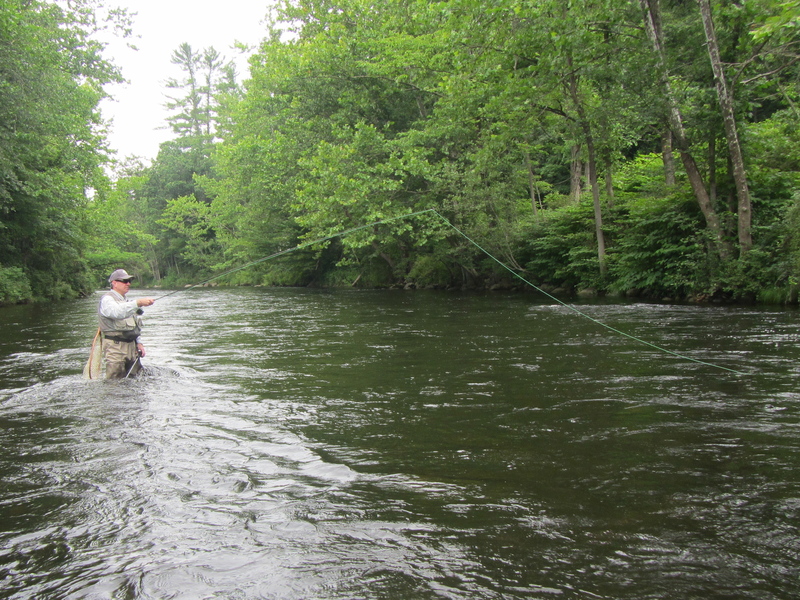 I get a asked lot of questions about fly fishing: from clients on the river, people in forums, club members I speak to, followers though email, etc. I’m happy to answer them, and flattered that someone thinks I might be able to help. In the spirit of help, I’d like to introduce Currentseams Q&A. When I get a question that I think might have broad appeal, I’ll post it and my answer here. We’ll kick things off with a striper question. 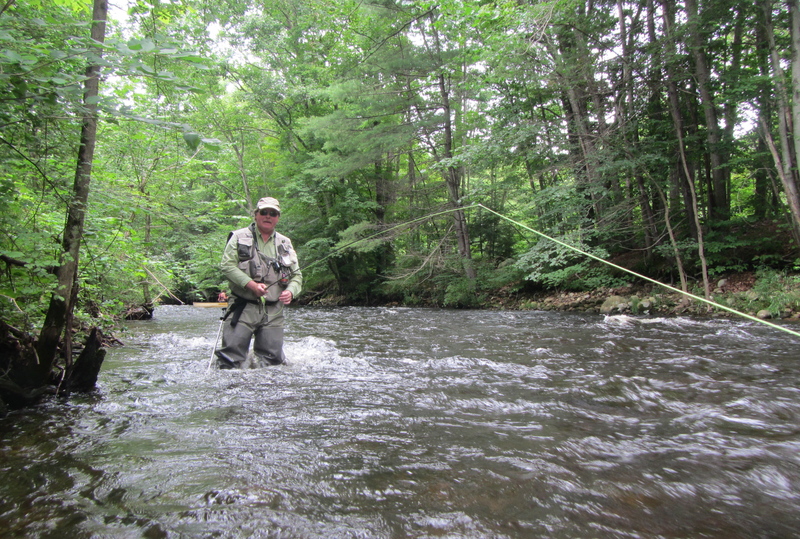 Q: I finally will be getting to fish salt a few mornings next week up in Maine. 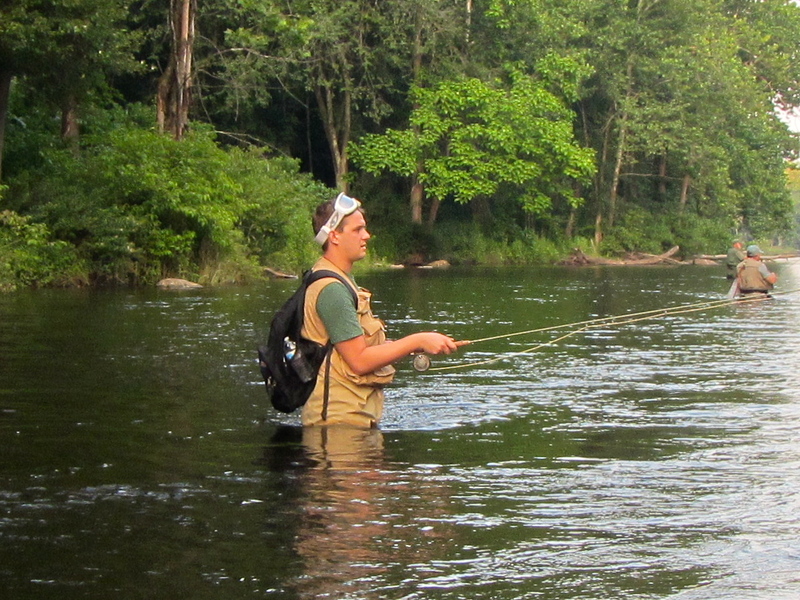 It’s an area I’ve fished a fair bit, but most often, using fairly substantial 5-8” flies – like the Grocery Fly (a harbor Pollack imitation), bigish deceivers and clousers and my favorite, a big Ray’s Fly. How big? 6-8” on a 2-3/0 gami hook. That said, normally I’ve gone out a few times and have some hands on “data”… this year… no luck. So, my “research” has been scanning surf talk threads in the maine/nh forum… which results in what looks like a likely ticket right now – 3-3.5” sand eels. 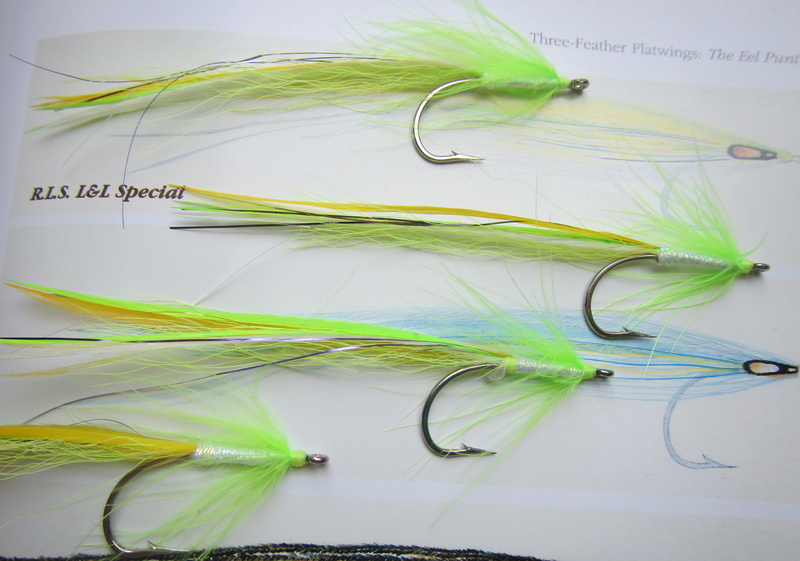 So, I humbly ask… Big Eelies and variants or small bucktails/deceivers, or even small “candy” like flies? 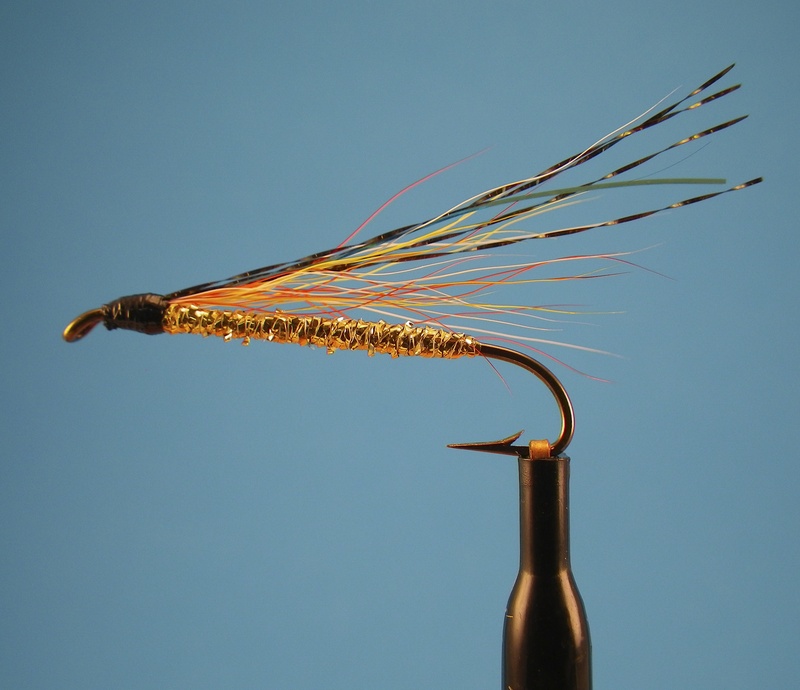 If you’re open to it, I’d love to hear your thoughts on solid flies in smallish sizes. Point blank, for some reason in the surf I have a brain block on tossing little stuff… It’s a big ocean man, how will they see it? A: Stripers are not humans. What you or I might find hard to see can be a billboard to a striper. I couldn’t possibly count how many striped bass I’ve caught on 1-2″ long grass shrimp flies (in murky water) or sparse (30 bucktail hairs and couple strands of flash) sand eels tied on #8 hooks. 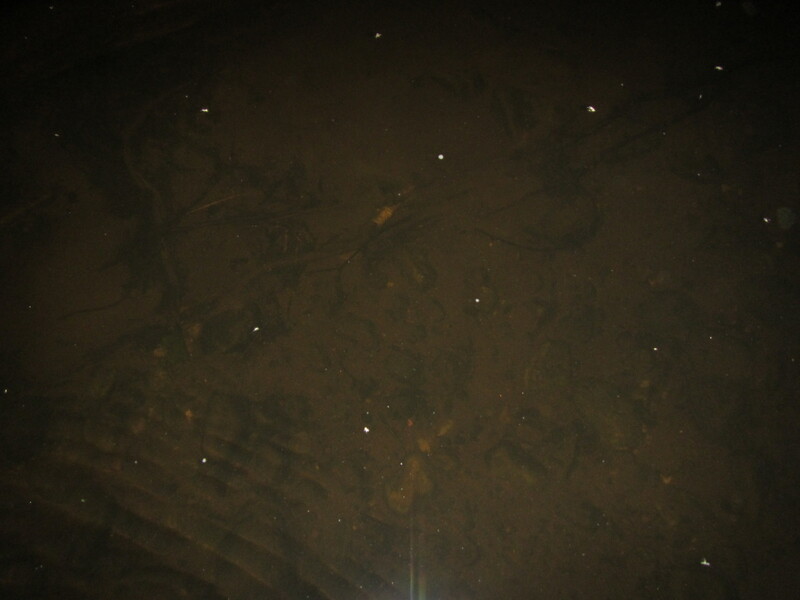 Bass also eat things like crab larva and isopods that are a fraction of an inch long. They find them just like you’re able to find M&Ms. 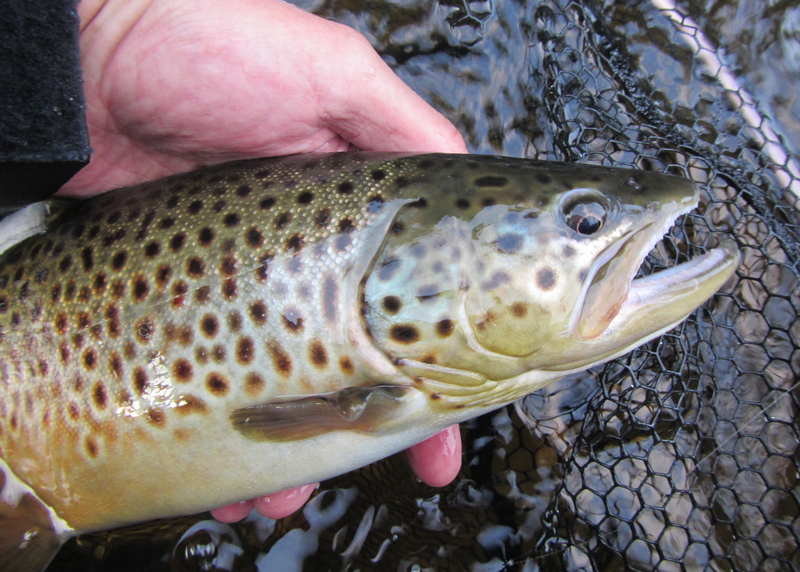 The Big Eelie is a good bet, as is anything that is sparse and thin and matches the profile. Try Eelies: two thin saddle hackles over 30 fine bucktail hairs and a braid body. 2-3″ long. Maybe a couple stands flash. Small Ray’s Flies to match the bait. 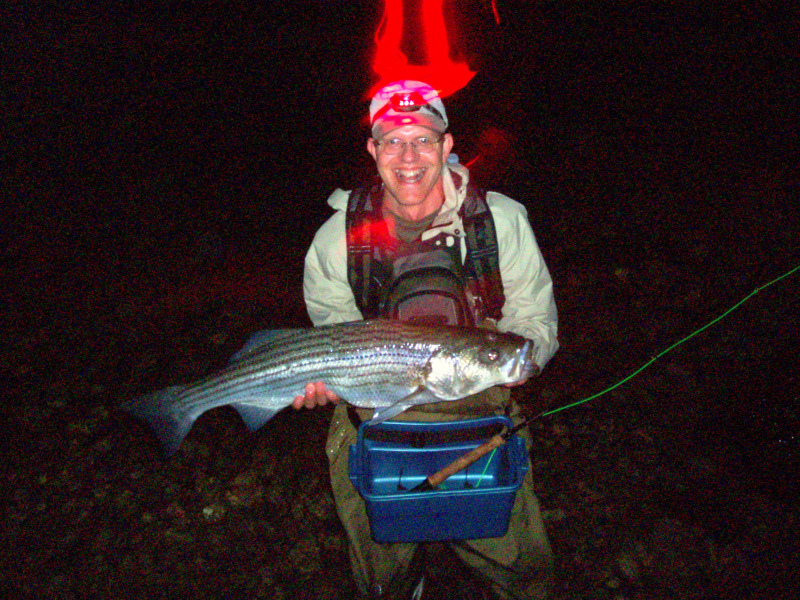 Play around with colors: the stripers will always tell you what they like. 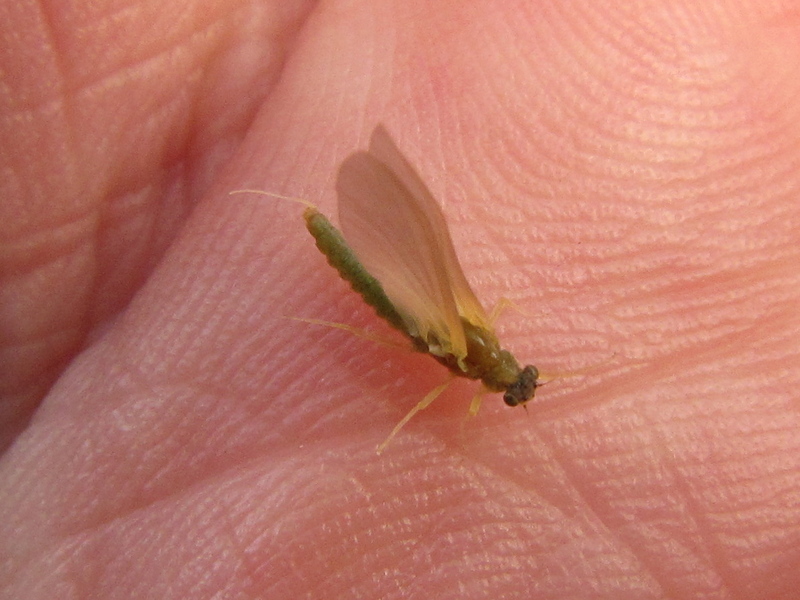 Ray Bondorew has a small sand eel fly made of marabou. Simple. No eyes. And effective. I fished hard/epoxy/tube bodied sand eel flies for years. I caught fish on all of them. But they all seemed to me like they were trying too hard to be an exact replica of the bait, right down to the detailed eyes. I haven’t fished a sand eel fly with eyes in years. Impressionism is more my style and energy, and I like to fish flies that don’t give the bass credit for being anything other than the primitive animal they are. (Thanks to Bill McMillan for that last line. 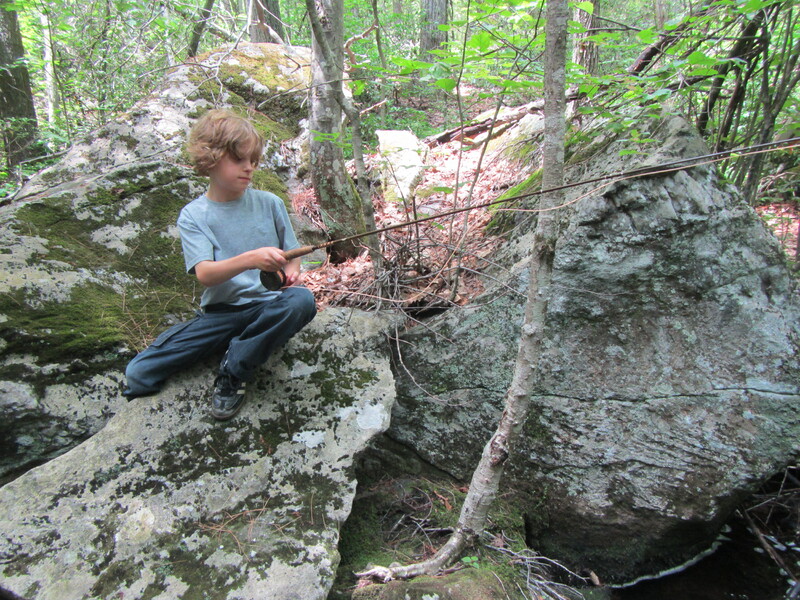 )Have fun, experiment, and fish with confidence. Here’s a sparse sand eel I call the Golden Knight. Two-and-a-half inches long, 30 fine bucktail hairs, a few strands of blue flashabou and black Krystal flash. This one is tied on a hook for small streams; for stripers, I use a TMC 7999 Atlantic salmon hook. This is a very effective fly to imitate small sand eels; I like to fish it as a team of flies near the surface, suspended between a corkie and a floating fly like a Gurgler. L&L Special Big Eelies. No matter what colors I tie the Big Eelie in, stripers love it. Things you can catch on sparse sand eel flies. This girl is nearly 40 inches long. Look at that tummy spilling over my right hand! Also dig the Jimi Hendrix guitar-on-fire psychedelic halo. The bite was incendiary that night.